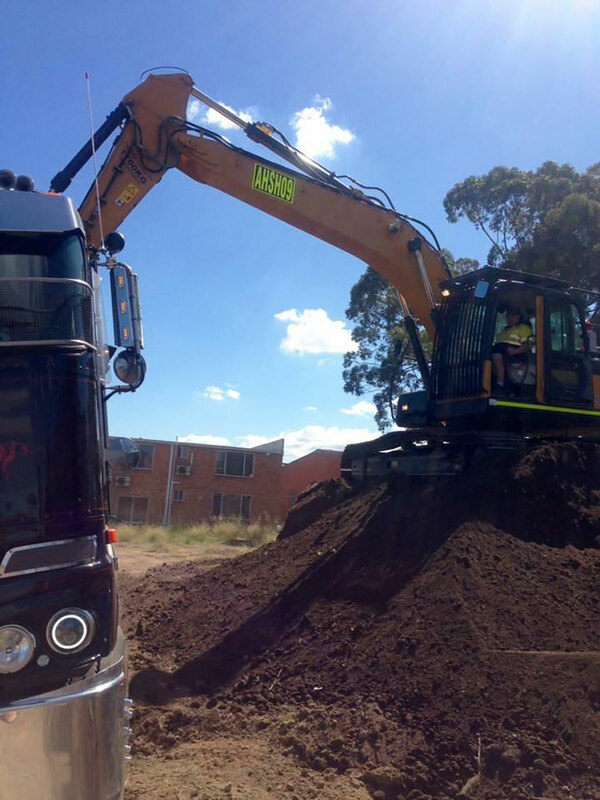 Load and Go are trusted operators for soil disposal in New South Wales. Soil disposal is generally needed after site remediations where contaminated waste has been assessed and removed. With more than a decade in the industry, all our operators involved in the removal of contaminated material comply with the NSW Environmental Protection Authority (EPA) regulations and guidelines. Load and Go can guarantee that the contaminated material is loaded and removed to appropriate landfills, ensuring the minimal environmental impact to the surrounding areas. 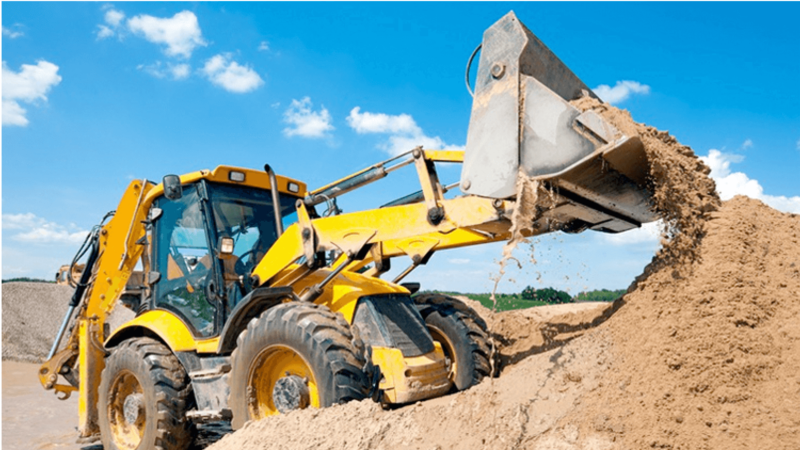 We have access to several landfill sites around the Sydney region where soil disposal can be taken to and we can arrange the best solution for your project. Load and Go have an extensive range of tipper and truck and dogs to suit any projects. 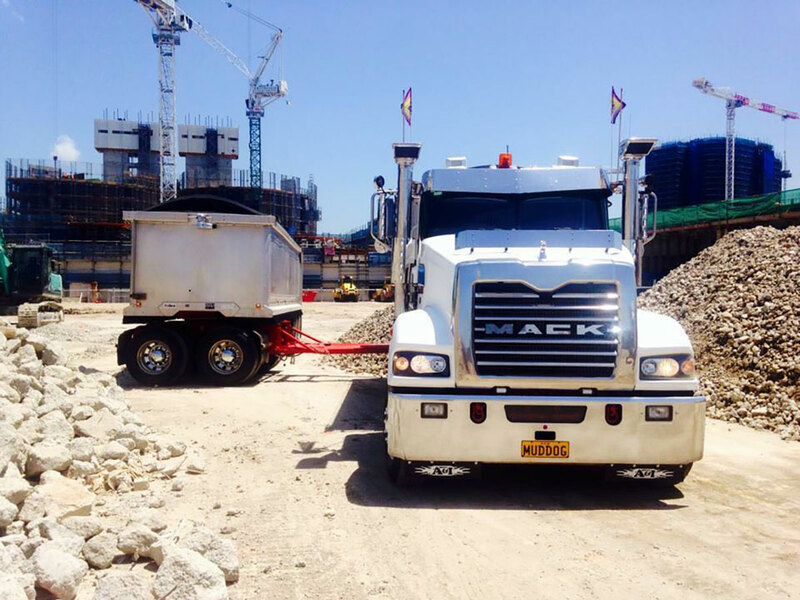 Our fleet consists of lightweight allow bin truck and dogs ready to help dispose of large bulks of contaminated soils. Our road trucks are fitted with GPS tracking with back base messaging services to ease the job at hand. Well maintained and regularly serviced, our machines are always ready for any soil disposal job that comes our way. You can have a peace of mind when undertaking any projects knowing our operators are EPA licensed, qualified and are equipped with the right equipment. We have worked with clients in various industries assisting in soil disposal of projects, large and small. Load and Go will travel anywhere from Goulburn to the Central Coast to assist in the transportation of contaminated material and you can be assured we’ll make short work of the job with our licensed professionals and well-maintained equipment. 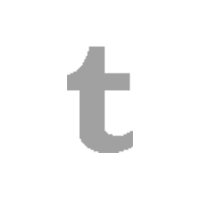 Contact Load and Go today to find out how we can assist you! Load and Go have access to a number of different landfill sites appropriate for the contaminated material. 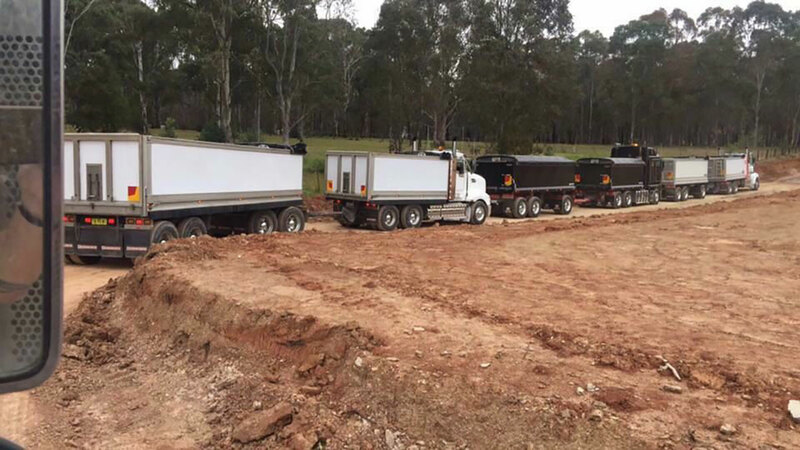 Ready to dispose of contaminated soil in Sydney, Wollongong, Central Coast, Goulburn and Bathurst, contact us today or give us a call on (02) 5925 5018 for a free quote!